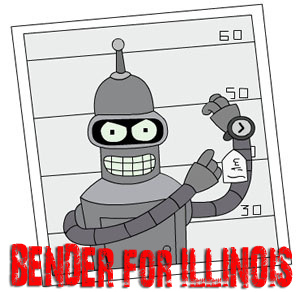 I’m not a prejudiced person, BUT how did Illinois voters not see that Rod (#3 name for assholes ever) was going to be a douchey criminal? Who was he running against? Rapey McButtfinger? 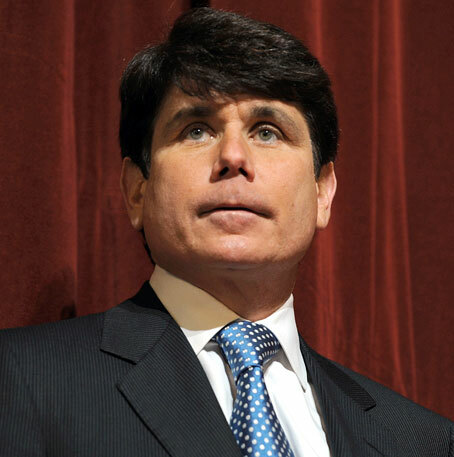 Nevermind the fact that Blagojevich sounds like a Bond villain’s name…or Dracula’s mother’s maiden name…just look at him! 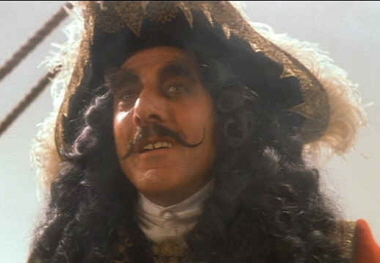 He’s only one degree less menacing than Dustin Hoffman in Hook. Have you heard the recordings they made of this guy? I can’t believe the BALLS on this dude!! It also seems like its just a matter of time before the prosecutors indict his wife…who makes Lady Macbeth look like a soccer mom. you’re completely wrong. you don’t even know them. or anything about what they do. 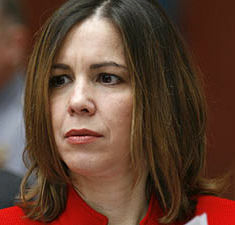 all you are saying is that you think he looks similar to dustin hoffman. give me a break! what is your problem?! This entry was posted on December 12, 2008 at 3:59 am and filed under bizarre,comedy,politics. You can follow any responses to this entry through the RSS feed.